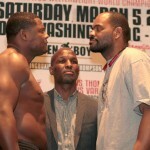 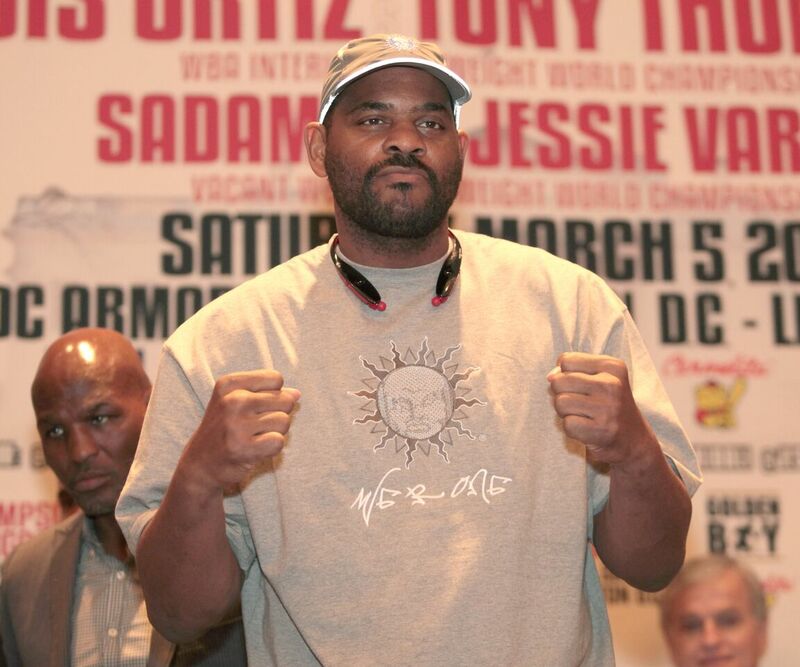 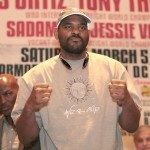 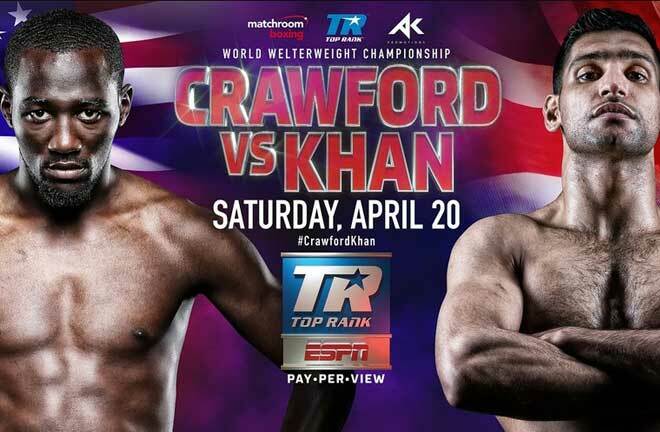 The main event of the evening Saturday night on HBO World Championship Boxing is a 12-round heavyweight attraction featuring Luis Ortiz taking on Tony Thompson in his back yard of Washington, D.C. 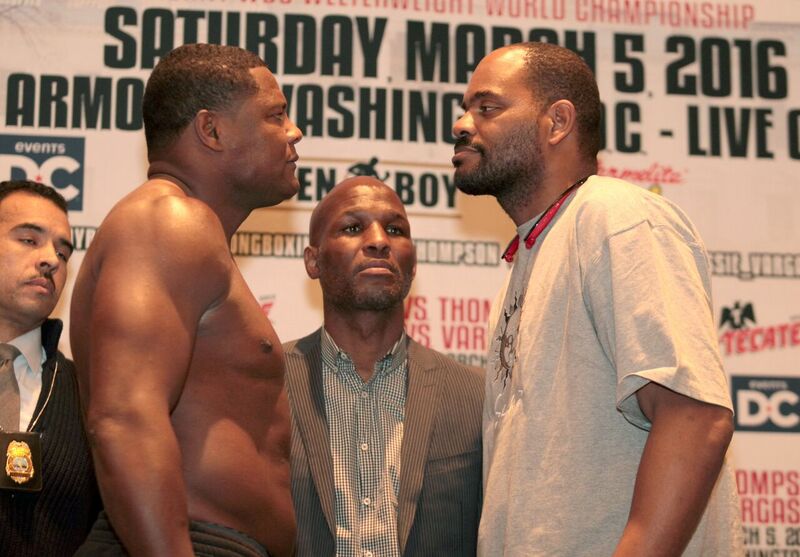 The Ortiz vs. Thompson weigh-in was held this afternoon in advance of the HBO Boxing doubleheader, which starts at 10pm Eastern. 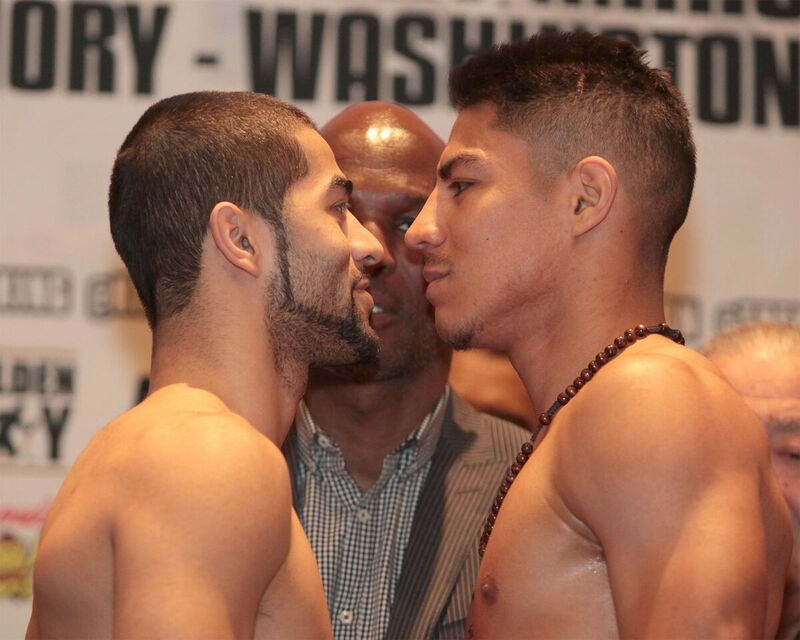 Opening up the telecast from the DC Armory in Washington D.C. is a 12-round welterweight title matchup between Sadam Ali and Jessie Vargas. 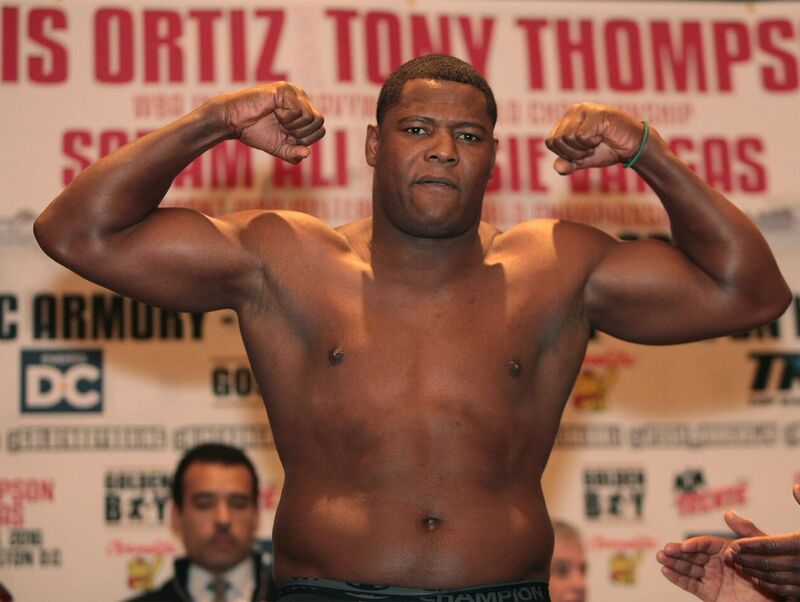 Ortiz has been tearing right through his opposition as of late, and Thompson is past his best. 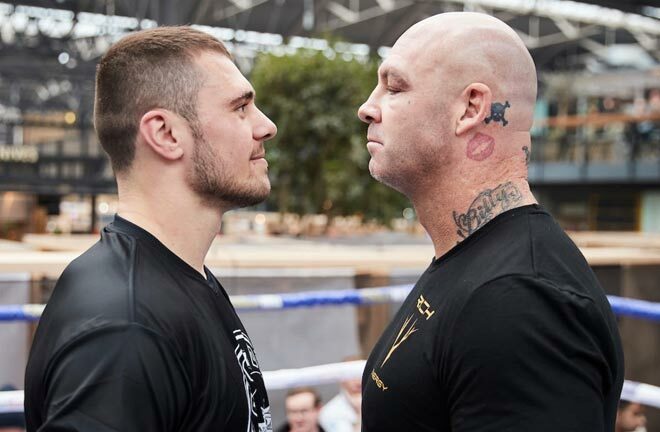 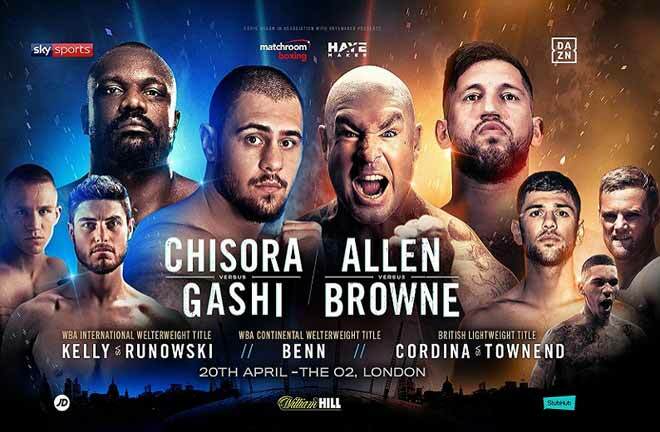 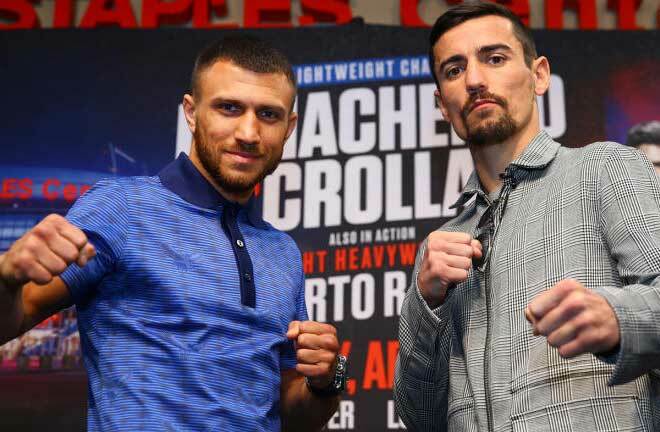 Yet, he’s been in with the likes of Wladimir Klitschko on two occasions, and also has the size to at least stand up Ortiz, so it’ll be interesting to see if either on that alone or his savvy he’s able to offer up a challenge or make things closely contested. 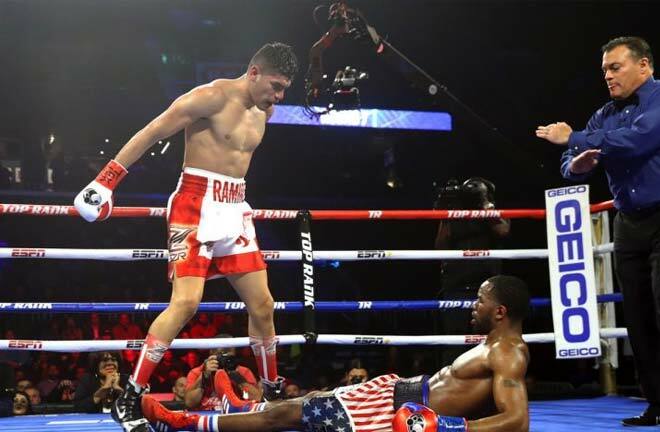 Be sure to check back with us later in the weekend for full post-fight coverage of the Ortiz vs. Thompson results and all of the action from DC.